For this blog post, we will share insight on the importance of retailers in Beauty PR. 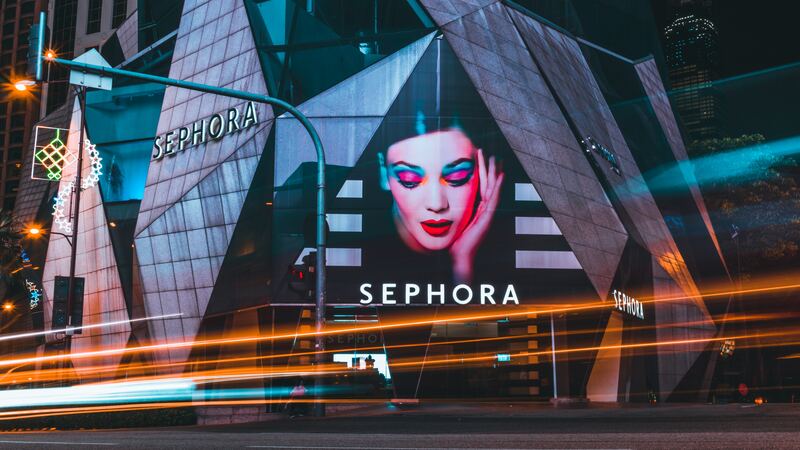 We will explain what role stores like Sephora and ULTA Beauty play in brand’s success rate with media. As the landscape becomes more digital, where a beauty brand is sold is also becoming more significant. Why is this the case? Let’s dive into the topic. As a new brand, a large retailer carrying the line adds credibility to the company. Beauty writers and bloggers will feel more comfortable recommending makeup, skincare or hair care sold at a store like Target than the company’s own website. They know the products have likely gone through a rigorous process to receive this type of “backing” from a retailer. One major advantage of large retailers is the ability to monetize articles. If PopSugar.com features a particular product in a beauty story, they now have the chance to make money off of the clicks and potential purchases if they link to a major retailer. This is not as easy if a product is only sold on the brand’s own website. It simply does not happen. So, what do you do if your beauty products are not sold at places like Walmart or even e-commerce only shopping sites like DermStore.com? Luckily, Amazon.com is the easiest way to work around this. It could take months or even years of hard work to land a deal with a major retailer like QVC. However, small to large sized beauty brands at any stage of growth can sell their products through Amazon. While not all media requires an independent retailer, it is becoming the norm. In the past few years, our beauty PR agency has seen, firsthand, how linking to a retailer makes a huge difference in the quantity and quality of print, online and TV placements. Are you looking for a top beauty PR firm to help you navigate through the importance of retailers in Beauty PR? Don’t hesitate to reach out to us and contact our beauty PR firm for a free consultation. You can see a list of some of the top retailers we have worked with over the years here.